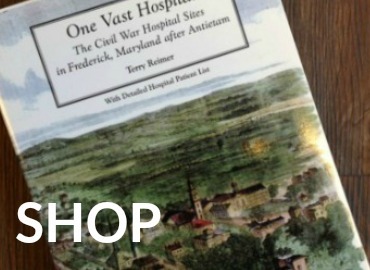 Shop for the latest and greatest in Civil War medical books and memoriabila. 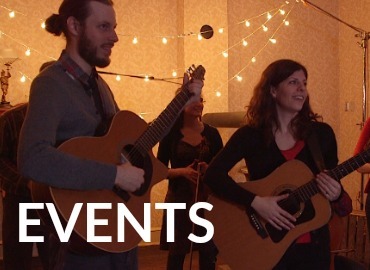 Register for our exciting upcoming events. 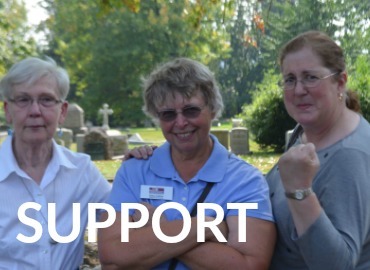 Support the museum by making a donation or becoming a member.